Philadelphia indie rock band The War On Drugs will release a 12″ single of a new song called ‘Thinking Of A Place’ on Record Store Day, which is tomorrow. 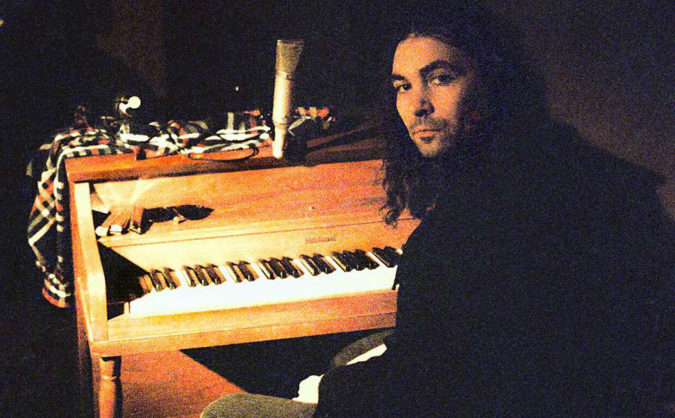 It’s the first new song from Adam Granduciel and company since the band’s acclaimed 2014 album Lost In The Dream. You can listen to ‘Thinking of a Place’ below and read our interview with The War On Drugs bassist Dave Hartley about his project, Nightlands. The War On Drugs – Thinking Of A Place from Record Store Day on Vimeo.